Welcome to The Glass Museum! 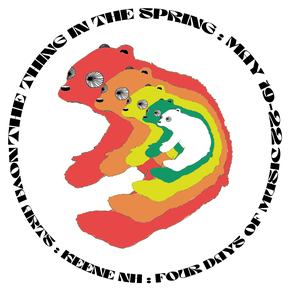 - The Thing in the Spring! Welcome to The Glass Museum! The Glass Museum is a 501(c)(3) non profit curatorial body presenting diverse and distinct music and arts events, selecting nationally regarded artists, and bringing them into our community in affordable and accessible ways.